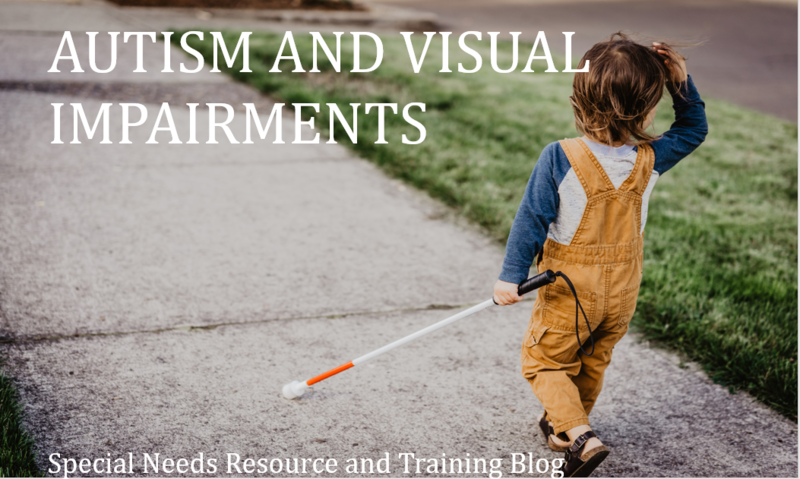 This entry was posted in Adults, Article Links, Autism, Autism Spectrum Disorder, Visually Impaired. Bookmark the permalink. ← 500,000 teens with autism will become adults in next 10 years. Where will they work?